Shoppe is a modern e-commerce WordPress theme powered by Themify builder. This theme is specially made to turn your site into an online shop. Shoppe themes comes with advanced features that are sufficient to create an outstanding e-commerce website. This theme can be used to transform your outdated online goods store into an exquisite web store that is bound to captivate your viewers. It is a multi-purpose e-commerce theme for all types of online stores. Instant demo import lets the users import demo content instantly once WooCommerce plugin is installed. Additional theme skins provide the users with a variety of options to transform their site. 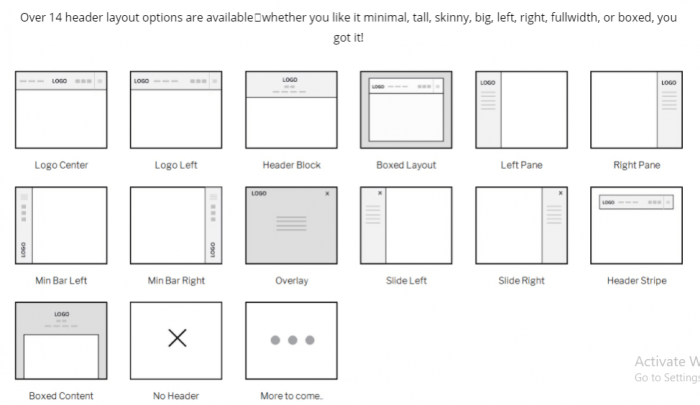 Drag and Drop Builder allow the users to create a fully responsive layout. It includes over 60+ regular layouts and 20+ shop landing page layouts pre-designed for instant use. Smart and flexible layout option allows the users to either choose one layout for the entire site or per page basis (different layout on different pages). Ajax quick search facilitates the users by letting them search for specific items and filter results. Its mega drop-down menu is perfect for hierarchal lists. 12 Bonus Add-ons worth $100 come free of cost with Shoppe. Auto theme update allows the users to update the theme with one click without having to install FTP. Logo image lets you customize logo text. You can also upload your own logo. Over 600+ Google fonts are available to choose from. WPML compatibility makes it easier for you to translate and create a multilingual website. Fully supports WooCommerce transforming your e-commerce website. Shoppe offers Ajax Cart. In the majority of the instances, online shops refresh the web page every time a new item is added to the cart. 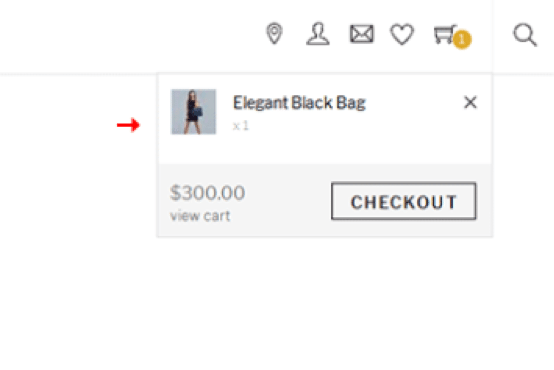 While in others, the users are navigated to another page where they are supposed to add the selected products to their cart. Ajax Cart enables the users to shop without having their page refreshed over and over again. One click addition allows the users to enjoy online shopping rather than regretting it. Wishlist is one of its distinctive features. There is a heart-shaped icon available for every product. 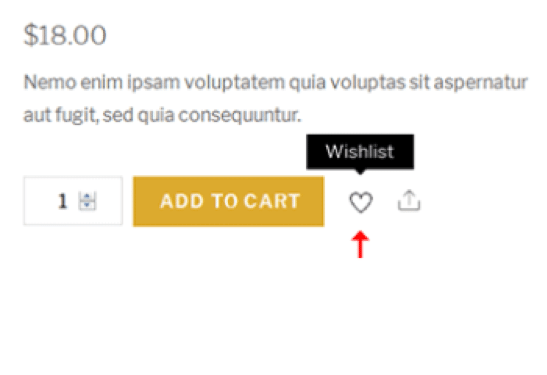 The viewers can wishlist items (as in marking them with a heart just like a bookmark feature) to view or buy them later. This lets them sort out what they finally want to buy the items they liked and wish listed. One of the most important features of an e-commerce website is its ability to let the viewers zoom images. The viewers can view the product images without having to leave the page. This zoom-in feature is handy for jewelry and clothing sites. The viewers can zoom in to check out the cut of dresses and the intricate details of a jewelry piece. This feature is also helpful for increasing the SEO ranking for an e-commerce site. This theme offers 14 header layout options to choose from. From traditional list-posts to sliders with additional options like masonry, overlay, and Polaroid style, Shoppe has got you covered. The theme offers 6 footer styles covering all the major footer styles. Social media channels come integrated with Shoppe. Its Footer panel is customizable and can be used to add social media banners. Shoppe creates an online store for your e-commerce website in little time. You will get pre-made layouts that meet all the basic requirements for an e-commerce website. Once you install the theme and all the important plugins you need, demo template can easily be downloaded. The demo template will automatically transform your site into its Xerox copy so that you don’t have to set up things manually. A ‘Clear’ button is indicated that lets you wipe off all the demo data. You can add your content with unlimited pictures. 14 header layouts, 9 layouts for archive page that includes list post, Masonry layout, tiles, Slider, Overlay and up to 4 columns grid are bound to meet the needs of every type of e-commerce website. The last word, if you are looking for an all-in-one theme for creating an impressive online store Shoppe is a perfect choice. It’s a thumb up from us!